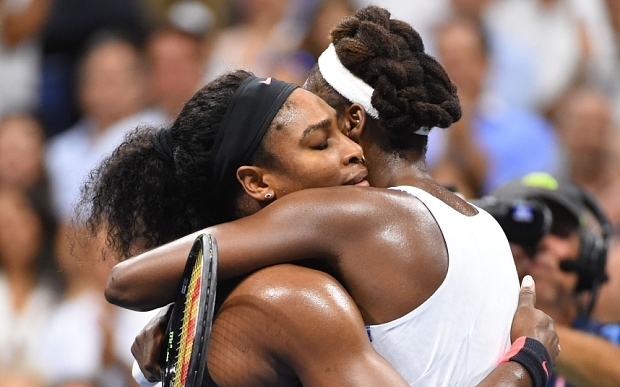 Watching the game between Serena and Venus the other night was emotional for me. I was on the edge of my seat. 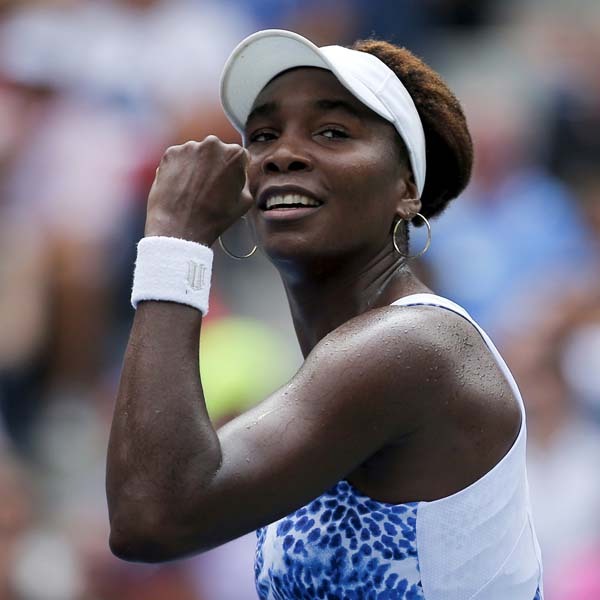 Would Venus be able to stand in the way of her younger sister achieving a Grand Slam this year? Would Serena be able to get out of her younger sister role and beat her older sister, who has recently come back from fighting an autoimmune disease? Will they be able to just be tennis players on that field and not sisters? They certainly tried. There was no eye contact whatsoever. Ever since having a third kid the sibling rivalry in my house has intensified a thousand times. I wish I could tear myself into three and play with one, give a hug to another, and feed the other, all at the same time. And sometimes I manage to do that. But often one of them feels angry and neglected and immediately turns to his or her sibling to take it out on. Being a sister myself, I know how it feels. I remember feeling upset when I thought my mother loved my brother more. I also remember the uncomfortable feeling when unfairness was tilted my way, and I got more than my brother did. Somehow it wasn’t totally enjoyable. Today I feel very lucky to have a brother. Although we are very different people, we are nonetheless cut from the same cloth. We understand each other deeply, and his is one of the opinions I value most. And to this day I can also feel the remnants of sibling rivalry show up in grown up stuff – money, attention, success. I have started so many songs about siblings from every which angle; the older siblings view of the new baby, the parent’s view of the change in dynamics, the little brother as he grows, etc. Most of these songs are not completed and I think it is because the topic remains so complicated for me. But as you guys know, ever since I had a baby I don’t write about requited and unrequited love anymore. Now what interests me is family dynamics. Music seems to capture all those complicated feelings so well. So I am re-inspired by our countesses of tennis. They remind me of my own father who taught my brother and I how to play, getting so frustrated when we missed a ball. I gave up on the idea of beating my older brother in tennis long ago. 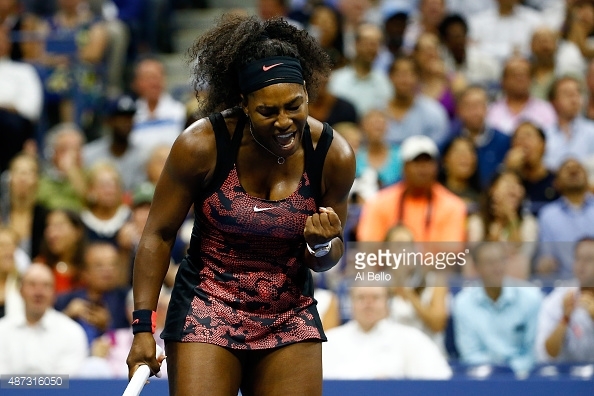 Serena overcame that obstacle. Today’s song was inspired by Serena, Venus and my brother.